brain science, physiology, physics, medicine, biology, qigong science, parapsychology, anomalous somatic science, oriental medicine, alternative medicine, etc. Bilingual Journal: Articles are written in English with Japanese translation. All Society Members receive the Journal automatically. However you do not have to join ISLIS to receive the Journal. Please see the subscription information page. Vol.37 No.1 March has been published. We would welcome your original research papers, review articles or other materials for the Journal of ISLIS. Please see Author's Manuals for details. Contents and Abstracts will be appear here a few months after publishing. Please subscrib the journal if you wish to read them immediately. In order to photocopy any work from this publication, you or your organization must obtain permission from the following organization which has been delegatedfor copyright for clearance by the copyright owner of this publication. Fee of photocopy of articles in the Journal of ISLIS. You can order photocopies to the ISLIS Head Office. Payment: International Postal Money Order or Credit Card. We do not accept the check. Our journal is added to several databases. Presented by Japan Science and Technology Corporation (JST). CiNii is presented by National Institute of Informatics (NII). In Japanese. IMICOrder is presented by International Medical Information Center. PsycINFO is presented by American Psychological Association (APA). 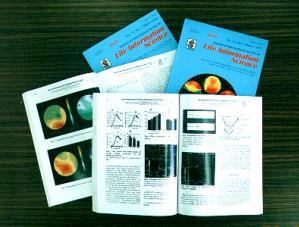 Journal of ISLIS was independent of an academic journal which had already published volume 13 number 6 by end of 1995. Journal of ISLIS is published twice a year, March 1st and September 1st. subscribe now a full year of Journal of ISLIS and save your cost. Annual Subscription Rates include postage and consumption tax. Subscriptionmust be renewed every year. Please fill in the information requested below to place your order and send to ISLIS Head Office by e-mail, mail or fax. 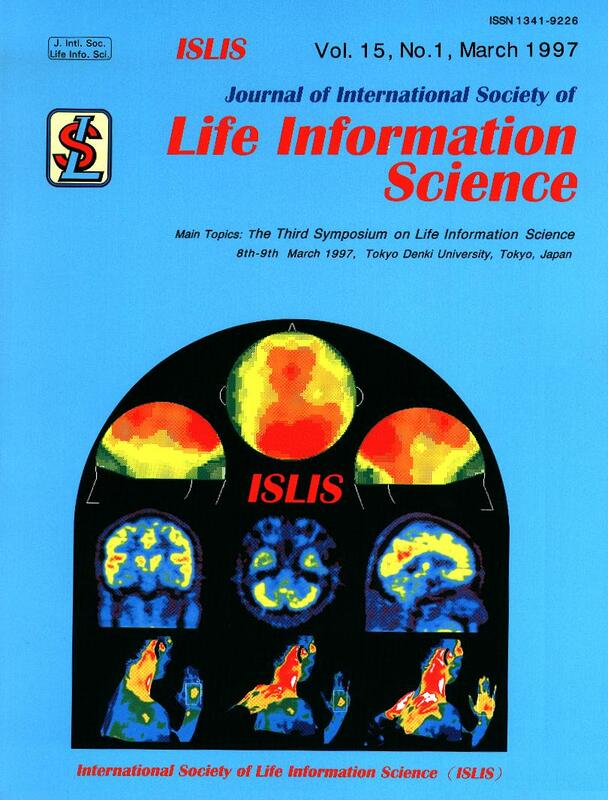 Annual Membership fee of ISLIS includes the charge of Journal of ISLIS. * PDF file is now being tested. If you can use PDF file, please print it. It may not display correctly on the screen. If you can not former ways, please use below form. You can pay the cost by credit card; VISA or MASTER CARD. You should pay the price in your currency calculated in yen. * You should aware that when you disclose personal information OVER THE INTERNET, such information can be collected and used by others. ISLIS does not take any responsibility for your damage. I enclosed International Postal Money Order. * Postage corresponds to weight of each issues. We would welcome your original research paper for theJournal of ISLIS. Please contact the ISLIS Head Office for details.